Welcome to our new season. 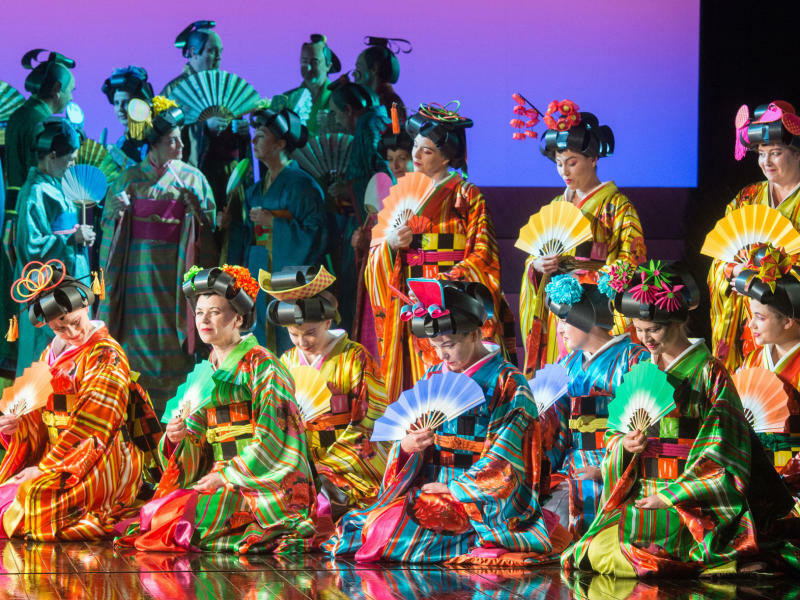 ENO exists for everyone, creating new experiences with opera that inspires, nurtures creativity and makes a difference. 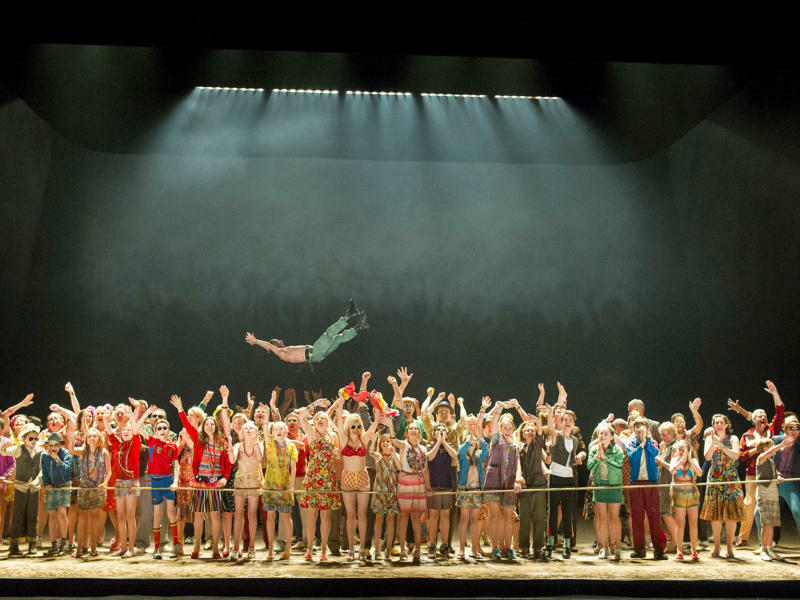 Become an ENO Friend to make savings on your visits to the London Coliseum. Take a look at some of the amazing benefits.